Ten armed men reportedly broke into the Nabha jail in Punjab and freed Khalistan Liberation Force chief Harminder Singh Mintoo and four other gangsters. 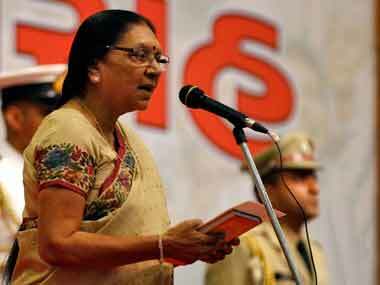 In a surprising move, Gujarat Chief Minister Anandiben Patel on Monday offered to resign as CM after she said in a Facebook post that she was old now. 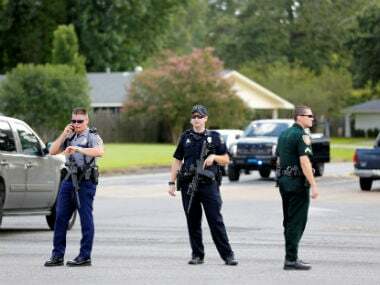 At least three police officers were shot in Baton Rouge, Louisiana on Sunday, officials said. 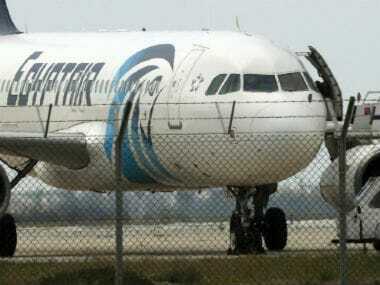 A bomb threat forced an EgyptAir aircraft en route to Beijing from Cairo to make an emergency landing in Uzbekistan on Wednesday. 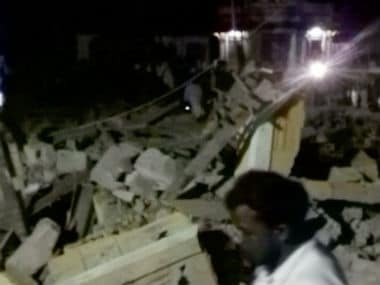 Over 80 people were killed and others injured when an explosion took place at the Puttingal Devi temple during a festival at Paravoor in Kollam, Kerala. 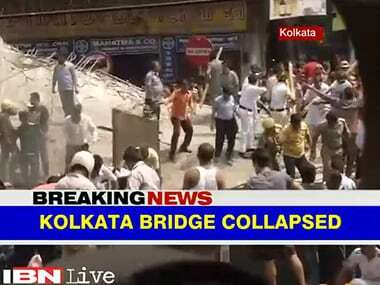 An under-construction flyover collapsed in Girish Park in north Kolkata on Thursday. 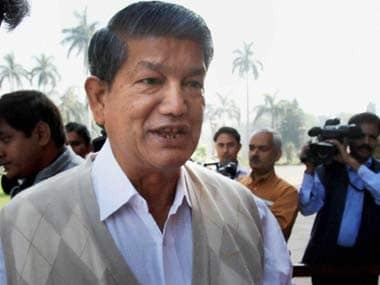 Even as Harish Rawat condemned the "threat" by the Centre to the hill state hit by a political crisis, President's rule was imposed in Uttarakhand. 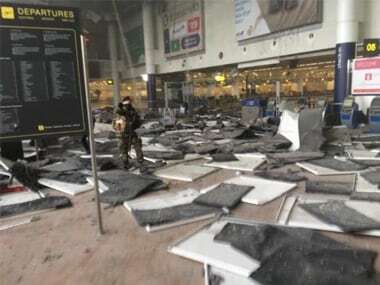 Multiple explosions took place on Tuesday at the Brussels airport in Belgium. 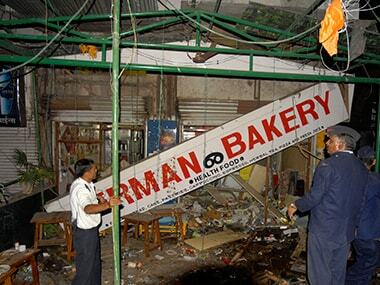 Himayat Baig, who the police said was a member of Indian Mujahideen, was arrested in September 2010 for involvement in the blast at German Bakery.